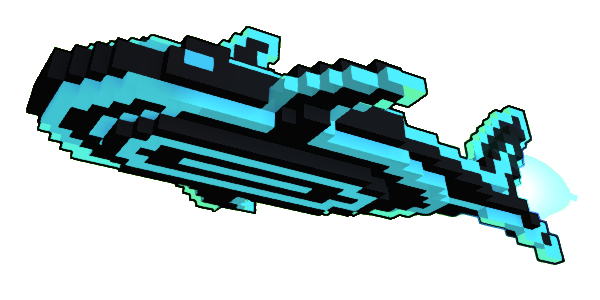 As seen on my Twitch, here is the Neon Shark mag rider. 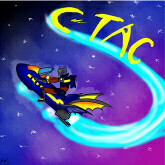 I repositioned the booster VFX so it will effect other sitting mags that use the "basic" VFX. It replaces the Bull Shadozer and can be found here. this....is awesome could ya make a regular looking shark one too by chance? or even biome specific ones. overall i think its cool by itself! Are you limited to only a few classes and really don't want to pay for more? Are you under mastery 20? click my refer link Here for 1 FREE class coin when you enter my referral code. Feel free to contact me ingame id be glad to help you lvl up, or even join my club! yeah a regular shark would do and more hYPE! Hmm, I like the idea of different bioms. I'll probably mess around with it more on future streams. 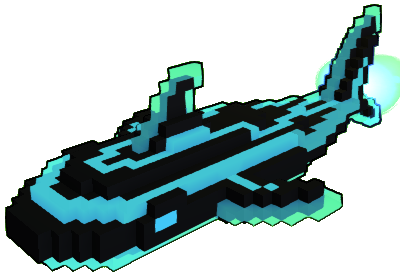 its neon, its a shark, its a neon shark! Million years ago before its gone.